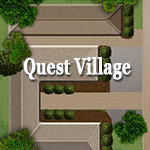 Quest Village - Phase I was the first phase of the Quest Village development. It is a 12 unit garden-style apartment development. 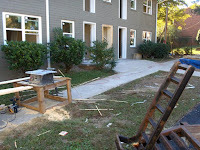 Construction was completed in November 2008. 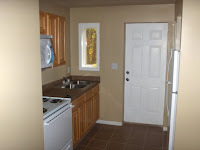 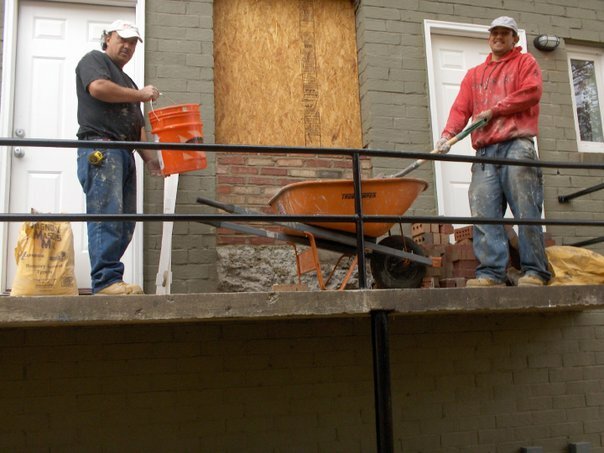 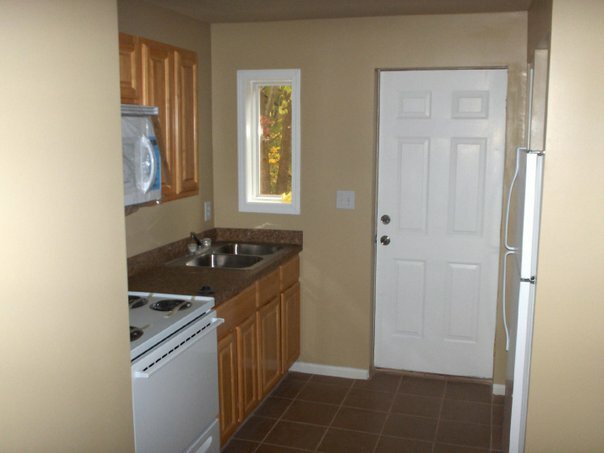 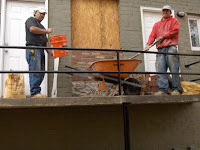 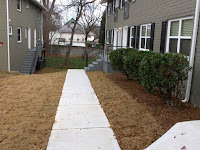 The property provides permanent supportive housing for men and women. 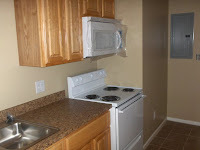 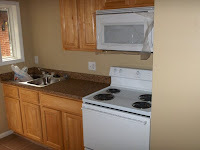 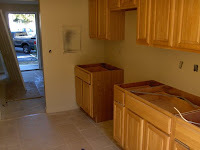 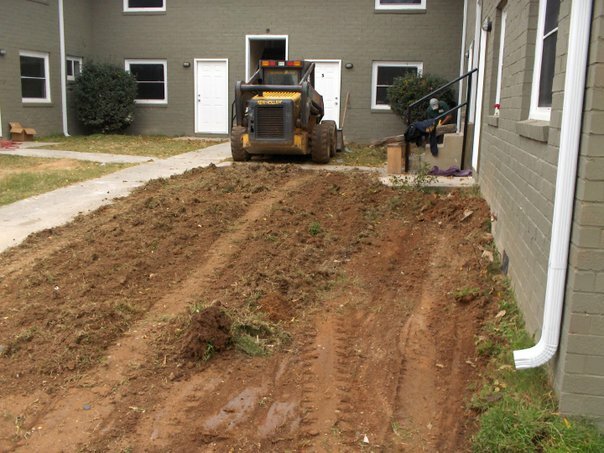 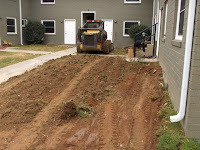 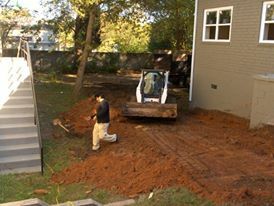 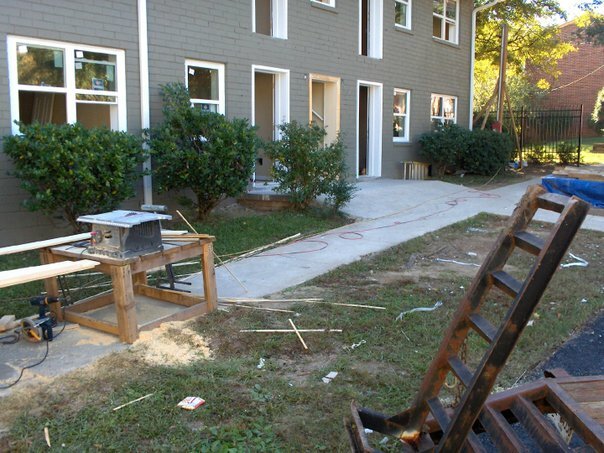 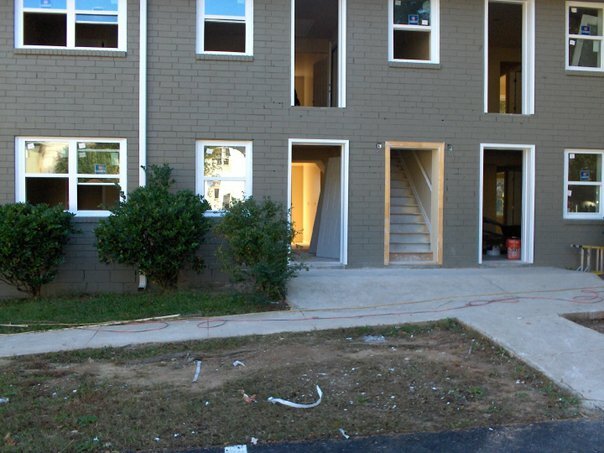 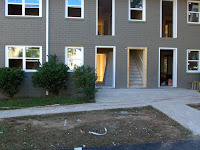 The development was funded using Atlanta Development Authority Homeless Opportunity Fund funding. 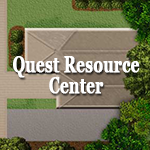 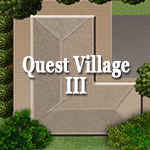 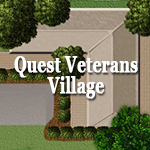 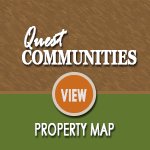 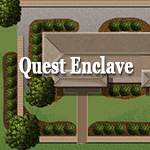 Quest Village – Phase II completed Quest Village I. 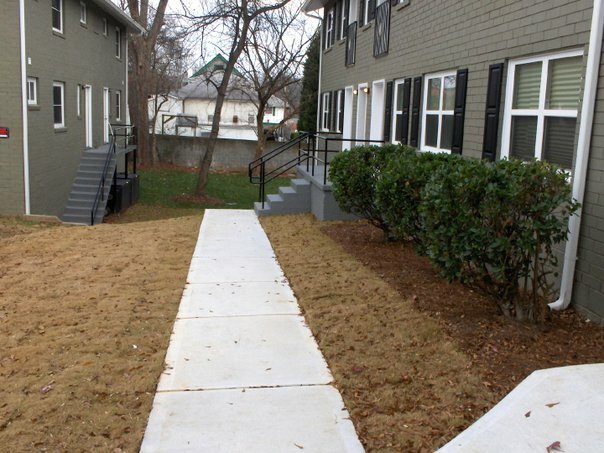 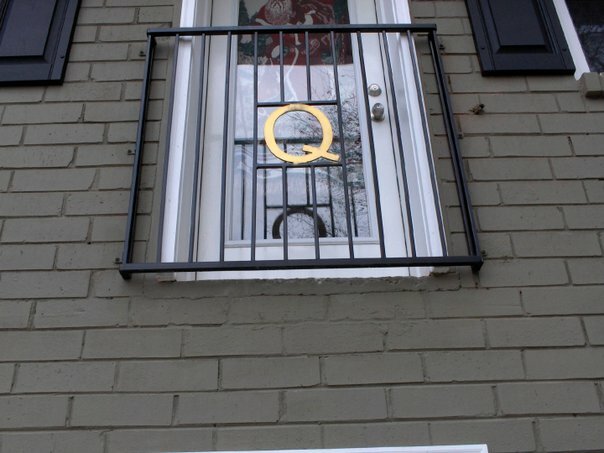 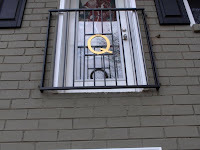 It is an 8 unit garden- style housing development. 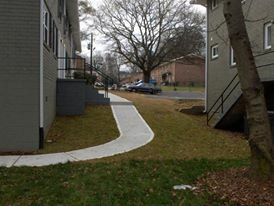 Construction was completed in February 2009. 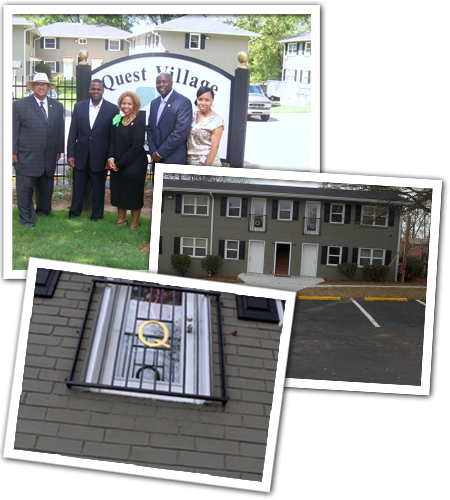 The property provides permanent supportive housing for men and women. 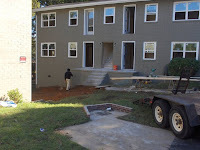 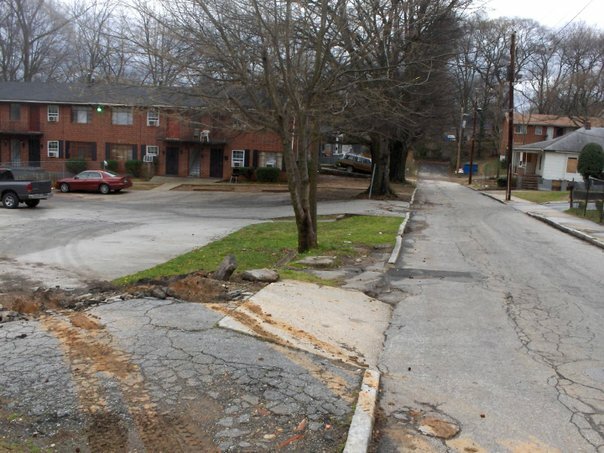 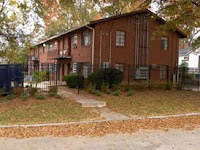 The development was funded using Atlanta Development Authority Vine City Trust Fund funding.